Yoonla CPA Affiliate Program Review: This is my Review of Yoonla CPA Affiliate Program after using it for around 20 – 25 days. You’re here because probably because you want to know more about it, does it actually work and Is it legit. In this post, I’m going to be answering all your questions related to this. I’ll be sharing with you, my personal results from Yoonla [WITH ALL THE PROOF]. First of all, you need to know – what Yoonla is? How does it work? So Yoonla is basically a CPA Affiliate Program that pays you for every lead or FREE Sign up you provide to their website (legit). It pays from anywhere around $2 to $4 for every free sign up and there’s more, about which I’ll be talking later in the post. You also get step by step training inside the member’s area on how to set up everything and start making money with Yoonla. How to Sign up for Yoonla? You can sign up for Yoonla from this link. It’s 100% FREE. How can you promote Yoonla? In order to promote Yoonla and make money, you’ll have to become a VIP member of Yoonla. Generally, Yoonla VIP membership costs $297 but right now you can get it for FREE. The only thing that you need to do is to get some tools from their link. Yahoo Hosting Account for setting up your website. Once you become a VIP member, you’ll get approved and you can start promoting Yoonla. 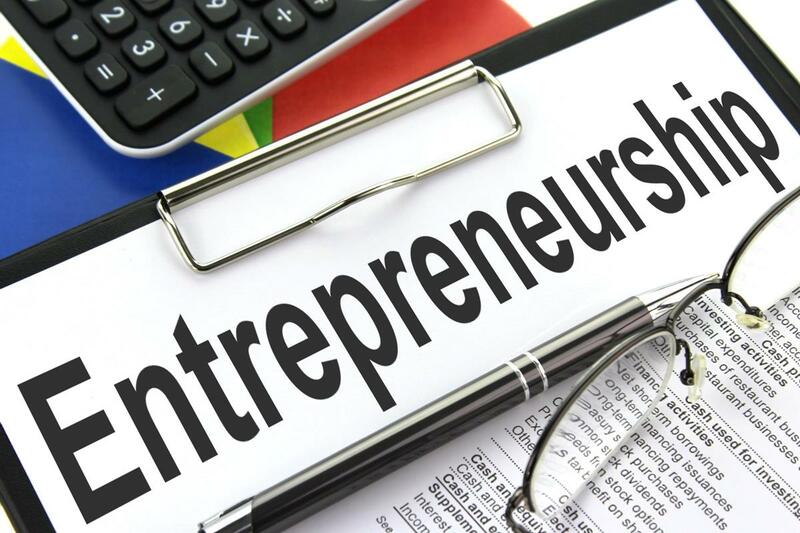 How Can You Earn from Yoonla? You can earn from Yoonla by generating leads. 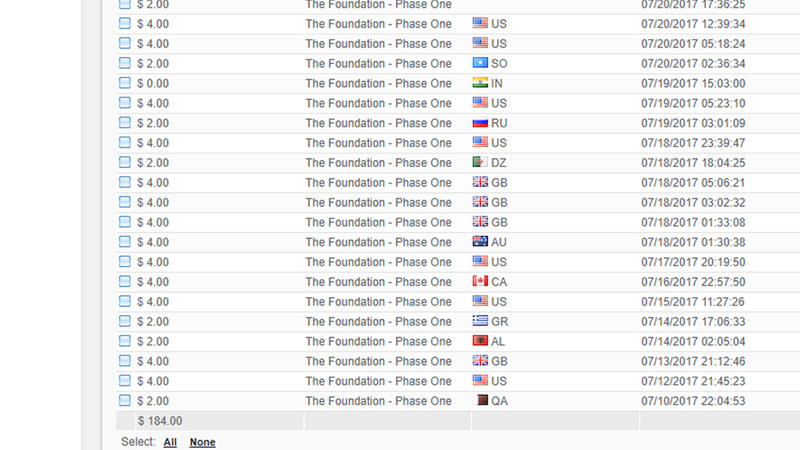 For every lead you generate, you’ll be paid from $4 to $2 depending on the countries from where the leads are coming. 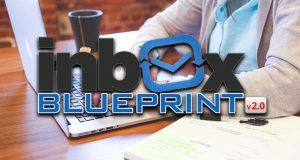 Also, whenever you referred leads become a Yoonla VIP member, you get $30 (60% of commissions) and when your referred leads make other people sign up for a VIP membership, you get paid $20 each time! Countries like – India, Pakistan etc. are excluded. This will cost you around $40. If you can pay, go for it! On day 25, someone paid for the VIP membership and I got paid $30. I have to say, this is by far one of the easiest methods of making money from the internet that I’ve found till now. I am using a lot of other programs as well but none of them have generated me such good results is such a short period of time. Yoonla CPA Affiliate Program Review – These are my earnings as of now. Hopefully, you found some value in this post, if yes then let me know in the comments section below. Also, In case you have any queries related to this, you can let me know in the comments section below & I’ll be happy to help you out. 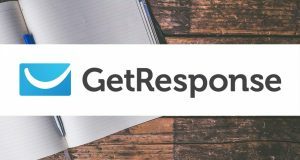 Getresponse Review 2019 – Best Email Marketing Platform? 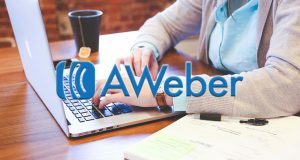 Aweber Review 2019 – Is It Worth It?